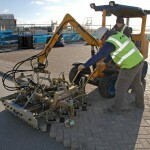 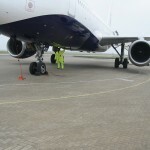 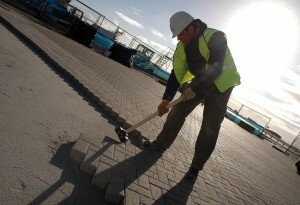 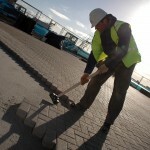 Concrete block paving meets today’s ‘Modern Methods of Construction’ requirements for fully engineered, prefabricated products and the increasing use of efficient, fully mechanised site processes adds to this. 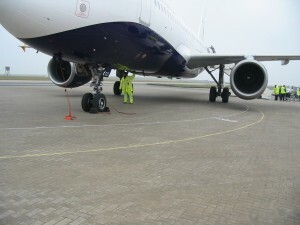 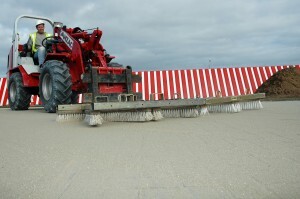 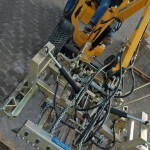 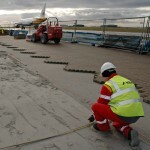 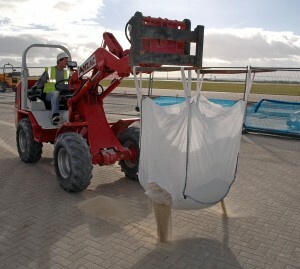 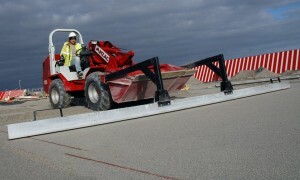 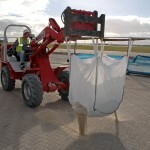 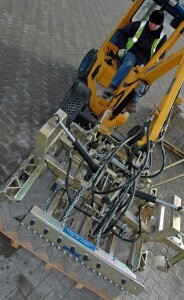 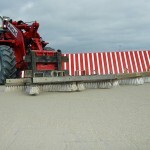 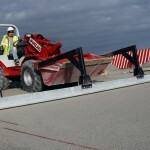 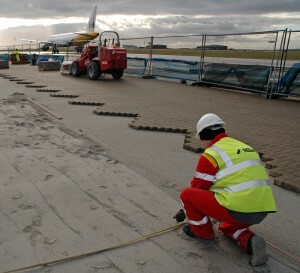 In Germany and some other countries, machine laying has been the norm for many years and is used on even the smallest jobs. Here in the UK, the proportion installed mechanically is growing rapidly.